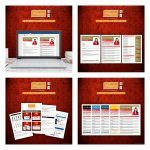 Resume Design website goes Live! 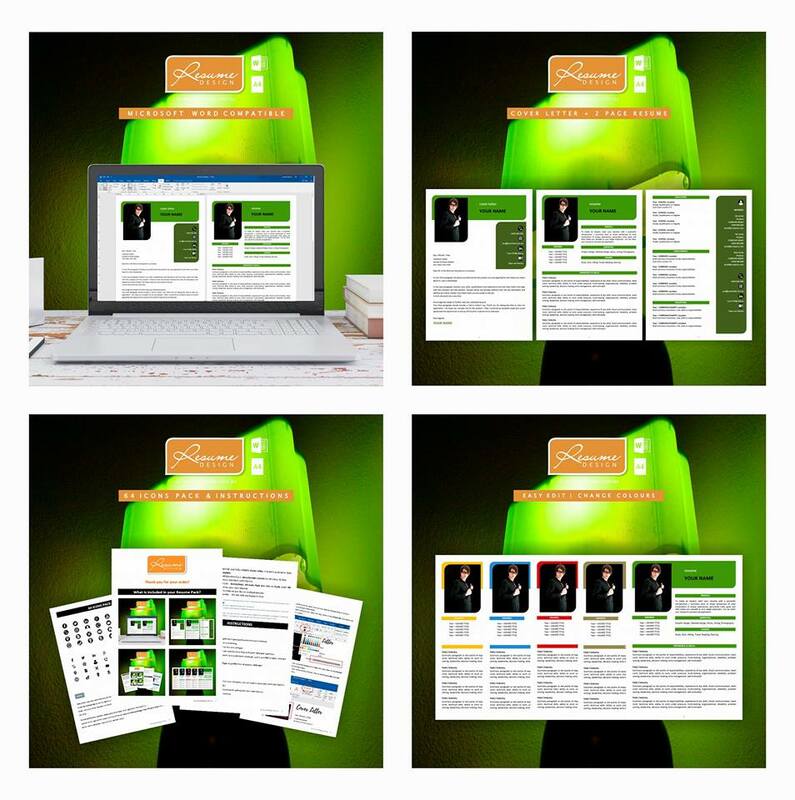 What is included in your Resume Design Pack? 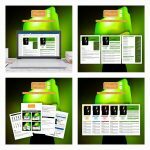 • The 3 page Microsoft Word document is in .docx format suitable for Windows & Mac. • Instant Download after secure payment confirmation. 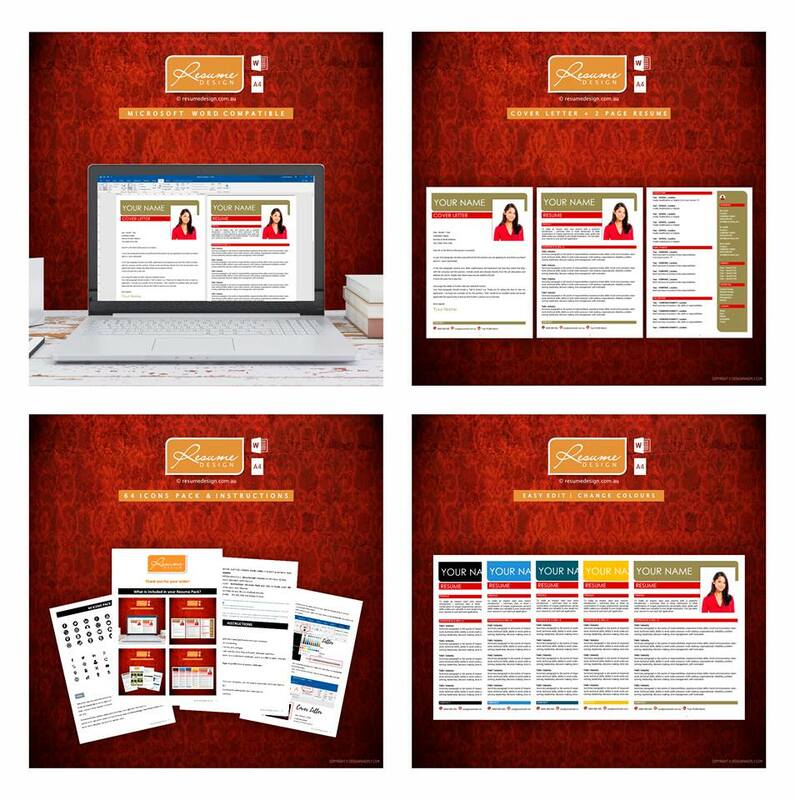 • Additional documents include: Instructions, 64 Icons Pack and links to Fonts used. 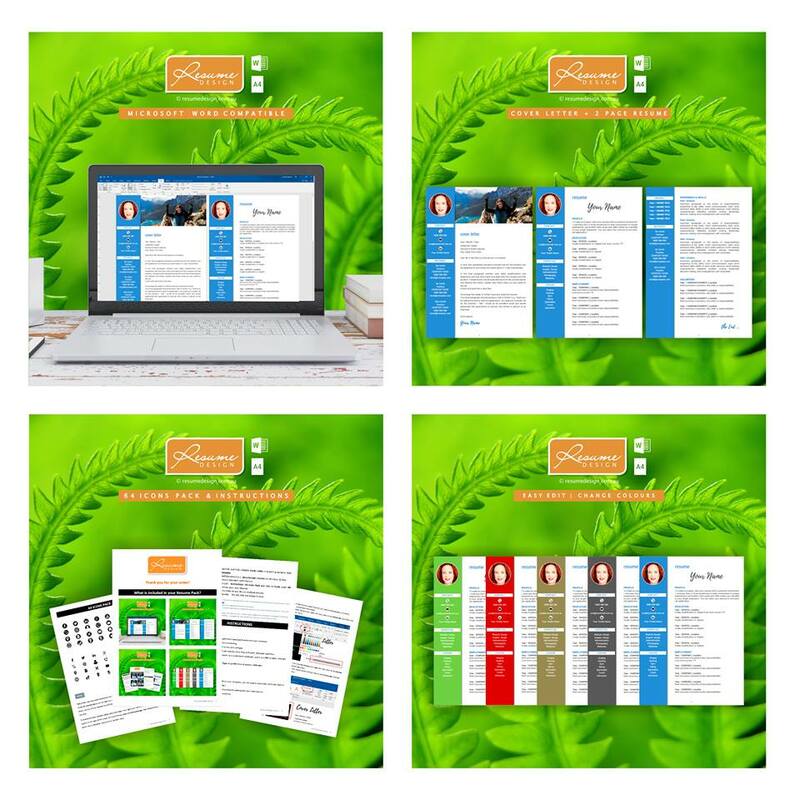 All FREE, ready to use to customise your own resume. 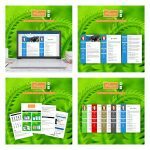 • Use the documents as many times as you like on multiple devices. • Additional assistance if required … We are only too happy to help. Unauthorised duplication or publication of any materials from this site is strictly prohibited.